The Internet is one of your most powerful tools when it comes to marketing your business or brand. If you want to drive consumers to your brand, then your online presence will be very important. Social media marketing helps you achieve this. 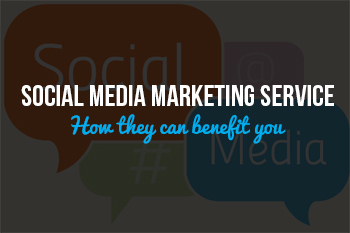 If you are looking for social media marketing services, it’s important that you understand the different services, what they mean and how they benefit you. With so many services out there, it can be overwhelming trying to choose the right ones for your needs. In fact, you might even be struggling with defining what your needs are. This is the process of creating a tailored strategy for your social media that helps you to reach your specific goals. This is the process of using stats, data and analytics to understand and improve your social reach and benefits. This refers to your basic set up of social accounts on various platforms. This refers to the management of those social profiles, meaning the person who makes the posts, answers questions and interacts with people on the network. – Not everyone can do all of the things above. Some experts can do multiple tasks. Getting a full-service package might work for you but again, it’s not always best for every brand’s needs. The real secret to success is defining your own personal goals and finding the best strategy to reach them and the right team to help you do it. 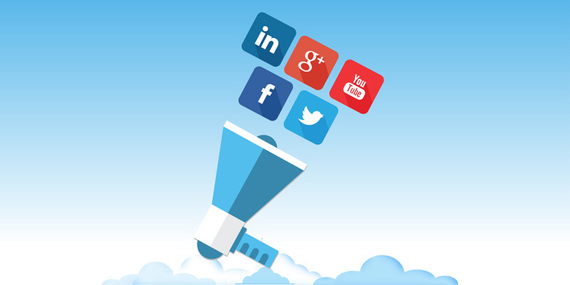 If you’d like to know more about specific social media marketing services and how they can benefit you, contact us today.